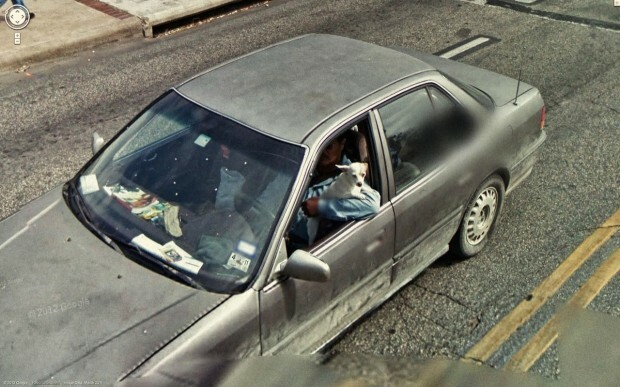 Browsing Google Street View When I Discovered This! Browsing Through Google Maps When I Discovered This! I Can’t Believe #14! I love using Google Maps and most of the time its actually for looking up an address. 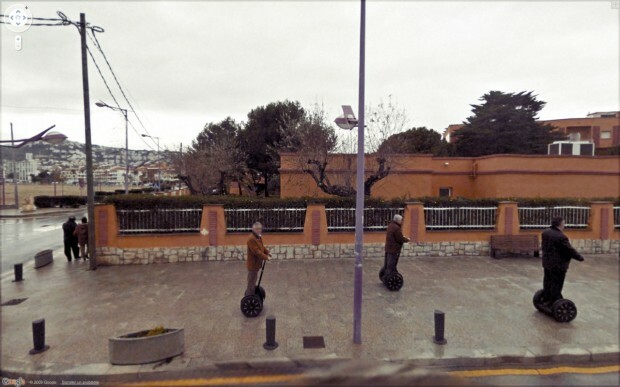 Other times though, it’s fun to browse through Google Street View and try to find funny or strange things that Google Street View might have captured. 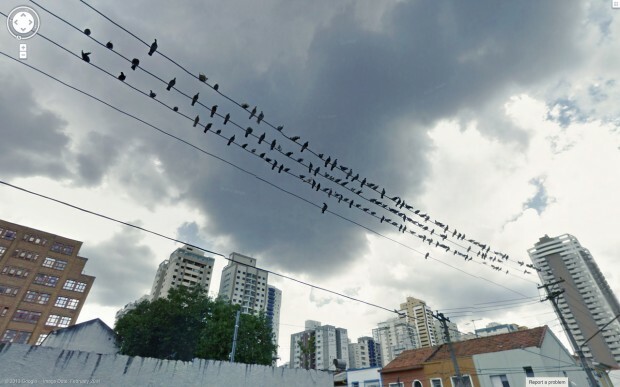 Here are 14 funny and sometimes unbelievable images that were captured by Google Street View cars while mapping terrain. 1) That is not a dirty building. 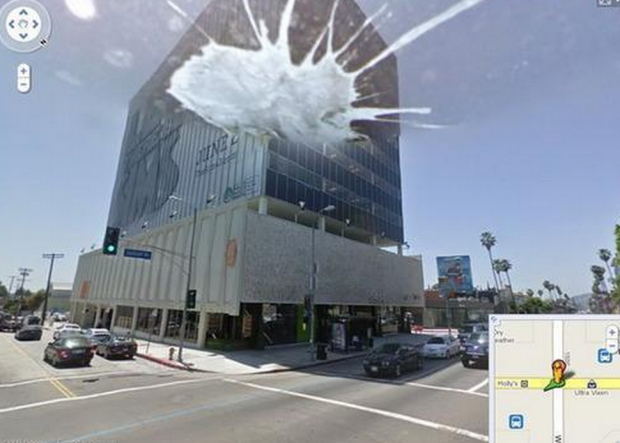 Bird poop landed on the Google Street View car’s camera lens! 3) Birds that perch on a wire together, stay together. 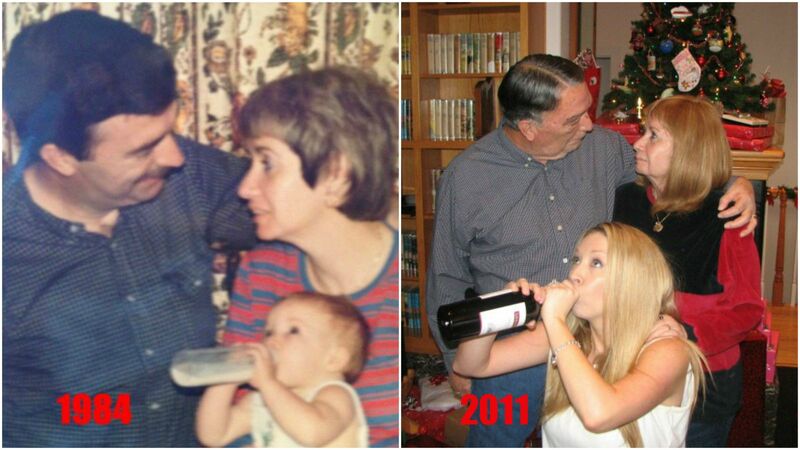 4) I think these kids had some explaining to do! 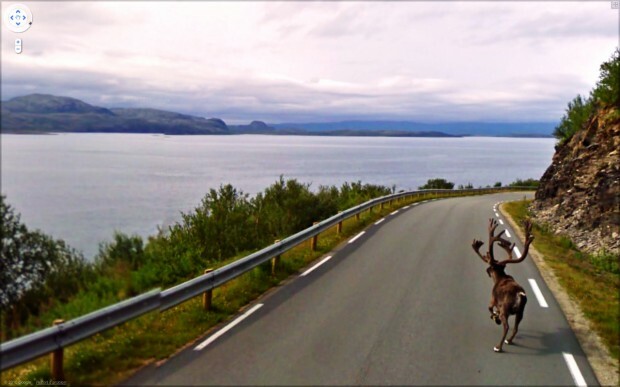 5) Caribou on the run. 7) A cute puppy enjoying the ride. 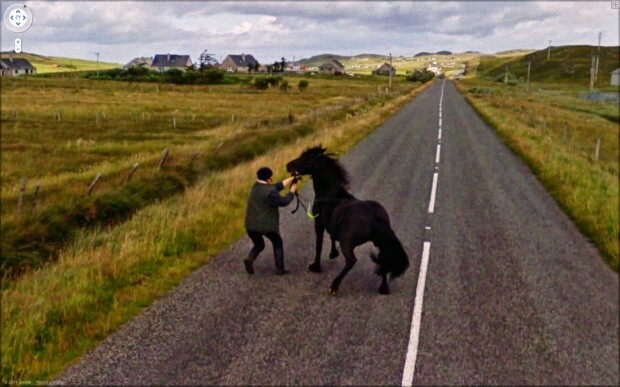 8) A beautiful horse that doesn’t seem to want to go back home. 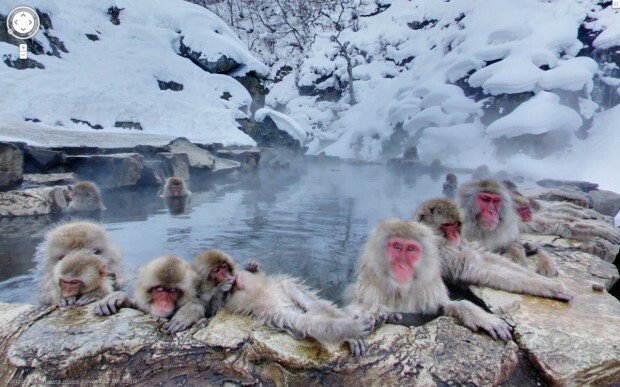 9) Japanese macaques enjoying a nice dip in hot springs. 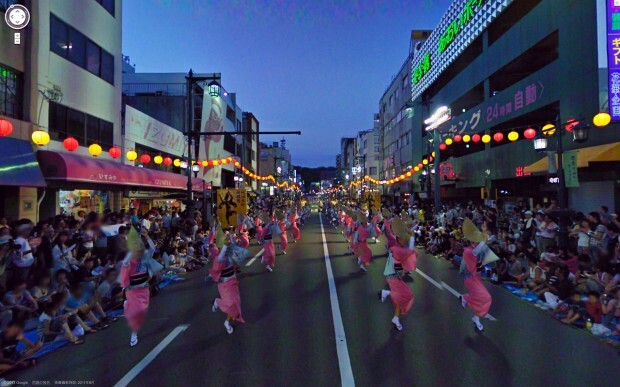 10) Some type of parade or festival. 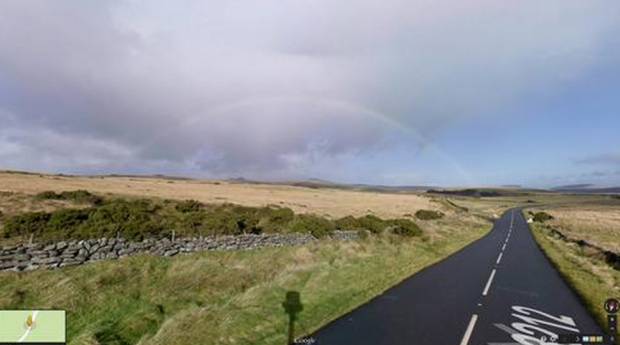 11) A rainbow starting to develop in the distance. 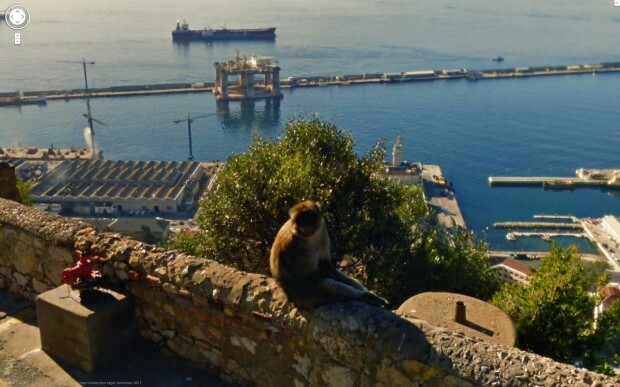 12) A monkey chillin’ on a ledge overlooking the sea. 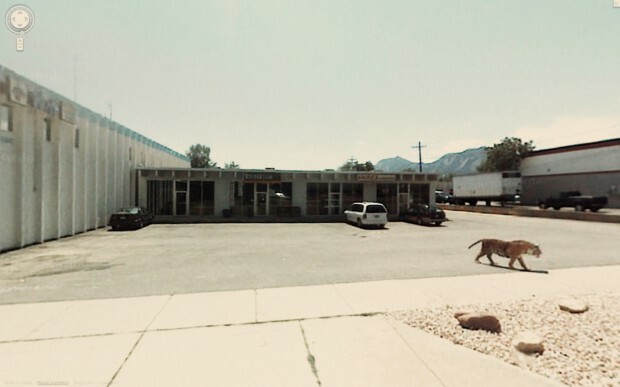 14) OMG, a tiger just roaming around on a parking lot. Google also has a great sense of humor and might include a few Easter eggs of their own! 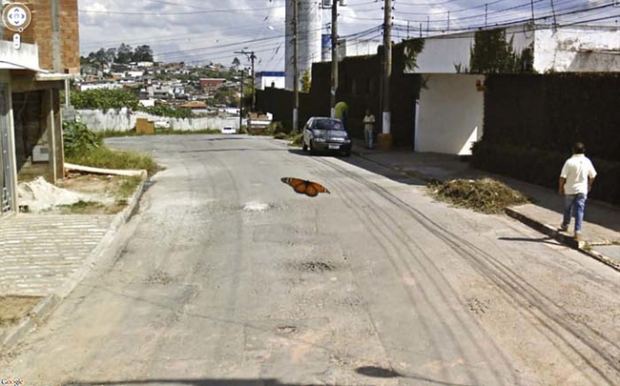 Please share these funny Google Street View images with your friends and family. These Swimmers Are Getting Pumped for What They Are About to Do Next. What They Did Made My Jaw Drop. 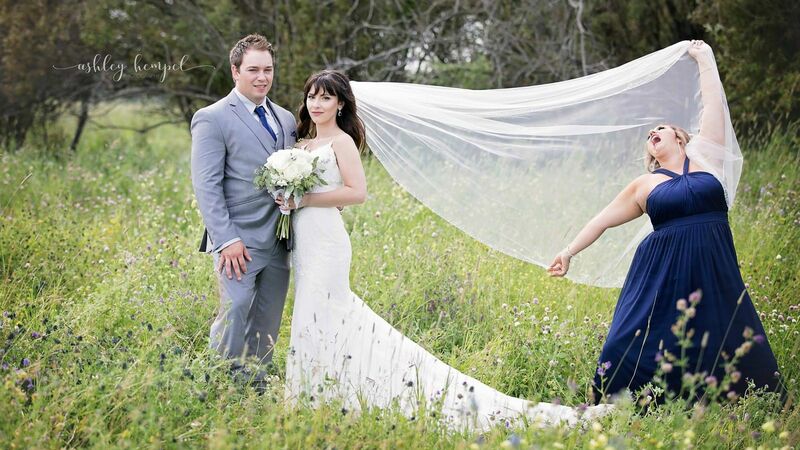 Maid of Honor Photobombs Her BFFs Wedding Photos in the Most Hilarious Way!